A light, small and easy to carry DayPack. Suitable for shooting on the trail, or day-to-day carry. Can hold a camera and two lenses/ one lens and one flash. The upper compartment is suitable for photography accessories, a sandwich, small rain coat or any other small thing you might need on the track/photography day. The bag's side has an easy access opening for a quick draw of the camera, and another small pocket for memory cards. 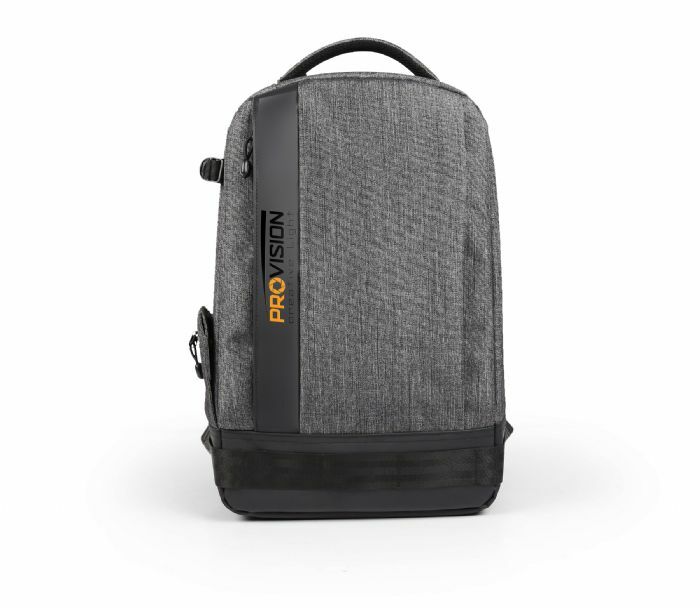 On its other side, the bag has a special space for a tripod or a light stand, equipped with a security buckle for an extra tight and safe hold. It's bottom has a pocket which holds a small rain-cover. 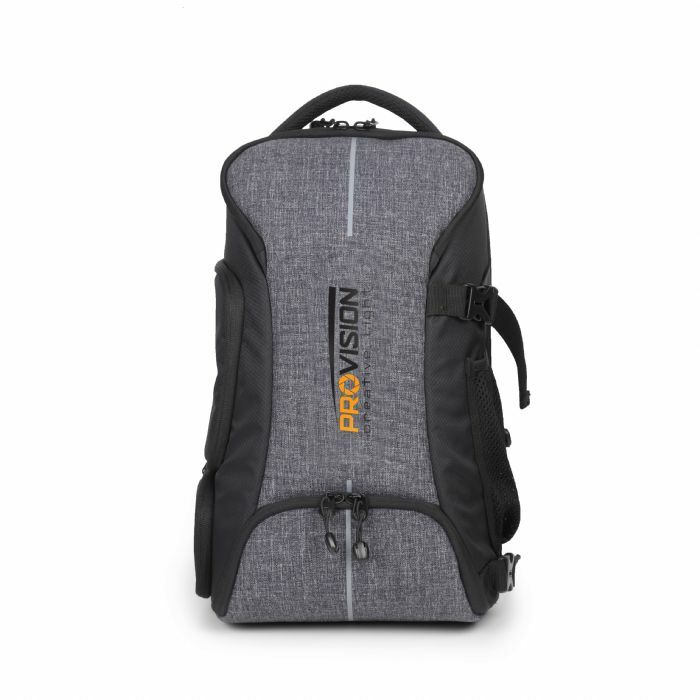 The bag's back is well-cushioned and ventilated, which helps prevent sweat and keep the shoulders and back cool on a hot day.